Feathers	There are 2 products. 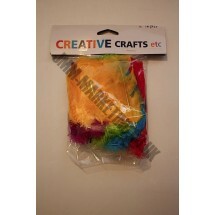 1 * Multicoloured Feathers - 100 Small. 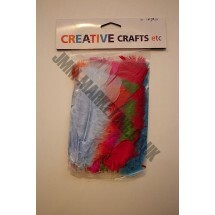 1 * Multicoloured Feathers - 50 Large.